The Alaska Volcano Observatory believed that the activity at the volcano has a bit increased. Satellite data show persistent high temperatures in the summit crater which could be lava flows, or even a small lava lake, likely produced by episodes of lava fountains. 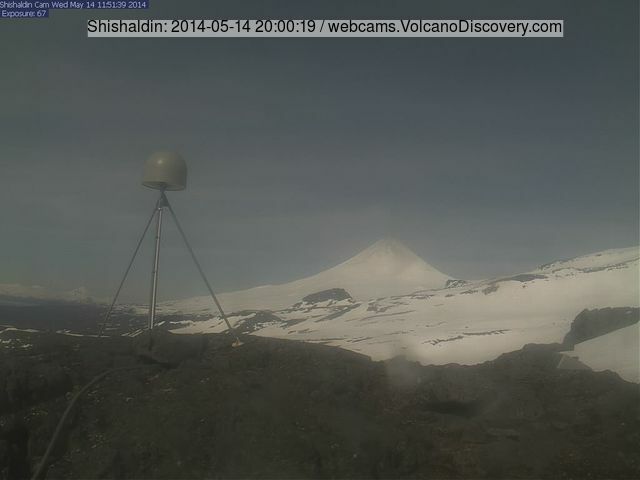 The heat signals detected went along with increasing volcanic tremor detected. There is no visual confirmation of such activity so far; webcam images only show a weak degassing plume, but these images are too distant to allow detailed interpretations. The aviation alert level remained at Orange.